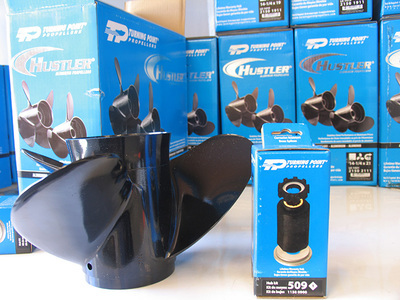 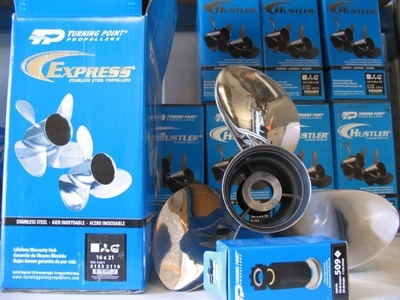 We stock a comprehensive range of Turning Point propellers in the complete horsepower range with a removable centre. 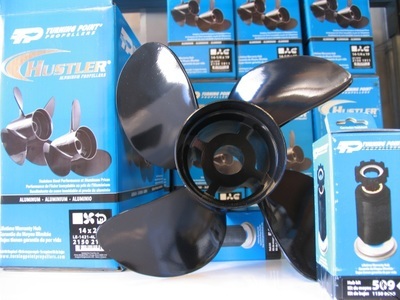 Available in either alloy or stainless. Note: we only stock 'thru prop' exhaust propellers in this brand. Call in to view - you will be impressed.